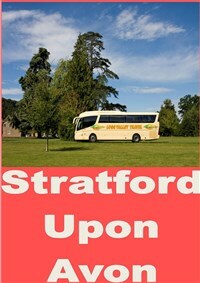 Come with us to visit Stratford Upon Avon the birthplace of William Shakespeare. Famous for being the birthplace of playwright and poet William Shakespeare, this famous market town has over 800 years of history. This thriving community offers a wide variety of leisure and shopping places or just relax wandering along the River Avon. We join our coach this morning and travel through the Midlands countryside into Warwickshire and the town of Stratford upon Avon. 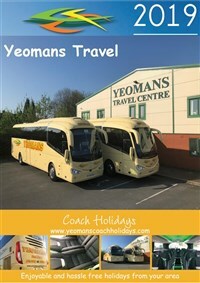 On our arrival the coach will drop off close to the town centre from where you can explore the area. 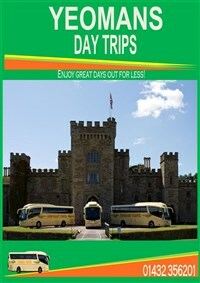 After a pleasant day exploring the area we rejoin our coach and travel back to your joining points. Free time to explore Stratford upon Avon.